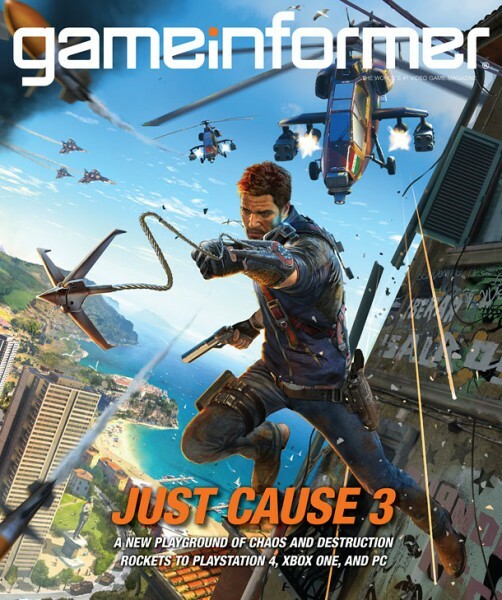 That’s right, gamers, in 2015 you will be able to play as Rico Rodriguez in Just Cause 3. You’re going to get that vast open world and action adventure gameplay, but it will only be available for the PlayStation 4, Xbox One, and PC. All this news coming from Game Informer this month after they got a preview of the game. You can check it out here.